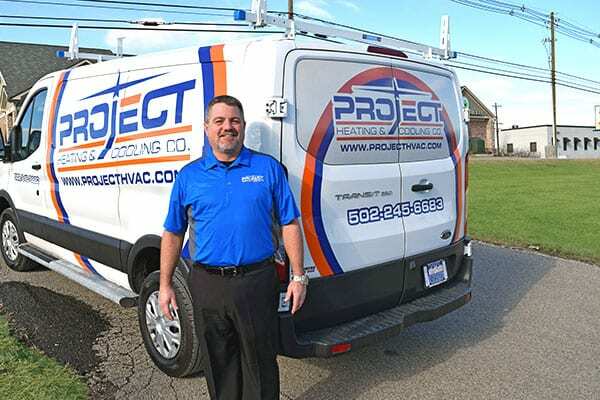 At Project HVAC, our goal is to keep your home, business, and commercial space comfortable year round with the best products and service available. 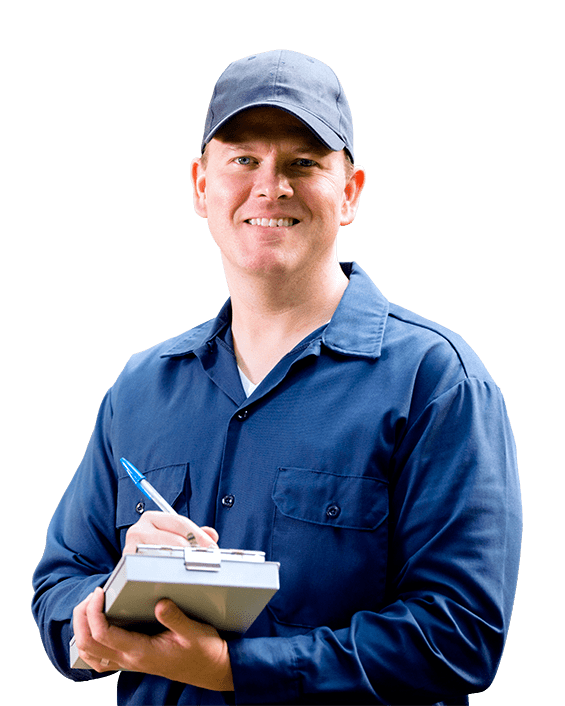 Learn more about our Louisville, Kentucky based office and the customized services we offer, such as 16-point precision tune-ups, and new heating and cooling systems with guarantees on parts and service. A high-quality heating and cooling system can lower your monthly cost, reduce indoor air pollutants, and regulate temperature and humidity; all while operating virtually silently. Contact our staff today to learn more about Project, and get comfort in your home all year. CALL (502) 245-6683 TODAY FOR $25 OFF! 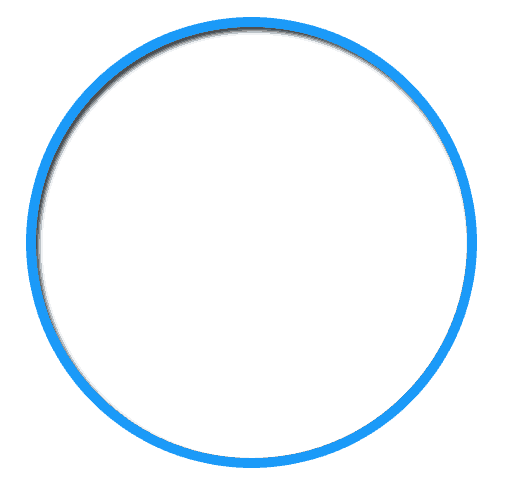 Is your home heating system over 10 years old? 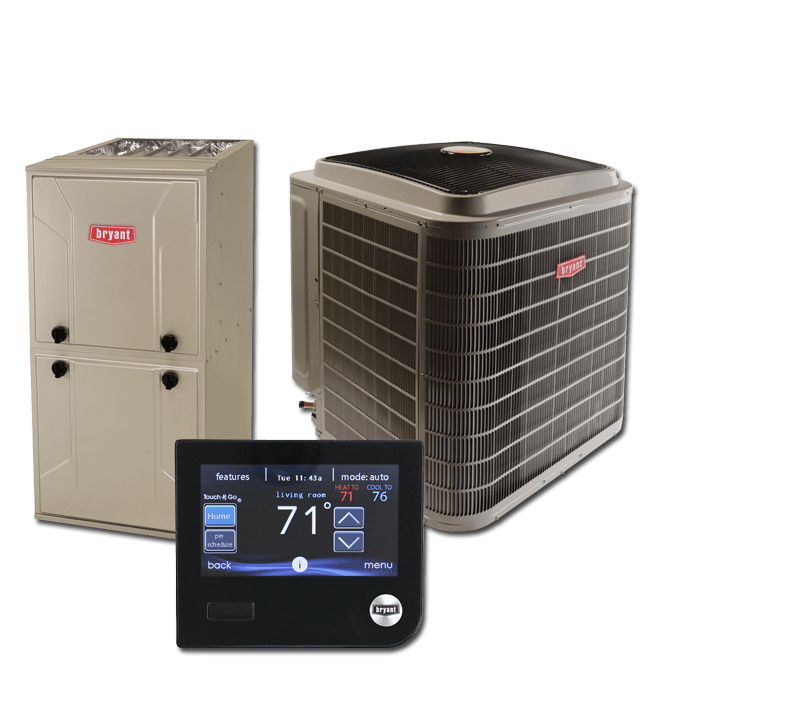 Project Heating and Cooling wants to let you know that if your system was purchased between 1993 and 2007 you may be eligible for this factory rebate offer.